Austria refrained from expelling Russian diplomats earlier this week, in contrast to its EU neighbors, who chose to rely on the UK’s assertion that Russia was behind the poisoning of former double agent Sergei Skripal in Salisbury. Karin Kneissl, Austria’s top diplomat, said the surprise decision had nothing to do with a fear of countermeasures from Moscow. The comment came at a time when multiple EU states announced the coordinated expulsion of Russian diplomats from their respective capitals. 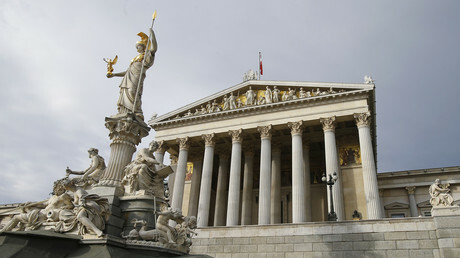 Kneissl said Vienna’s abstention from the expulsion frenzy seemingly did not sit well with London. The outgoing member of the EU made a demarche last Wednesday “in order to encourage us to take specific measures [regarding the Skripal case],” the foreign minister confirmed, adding that the UK made another demarche on Saturday. 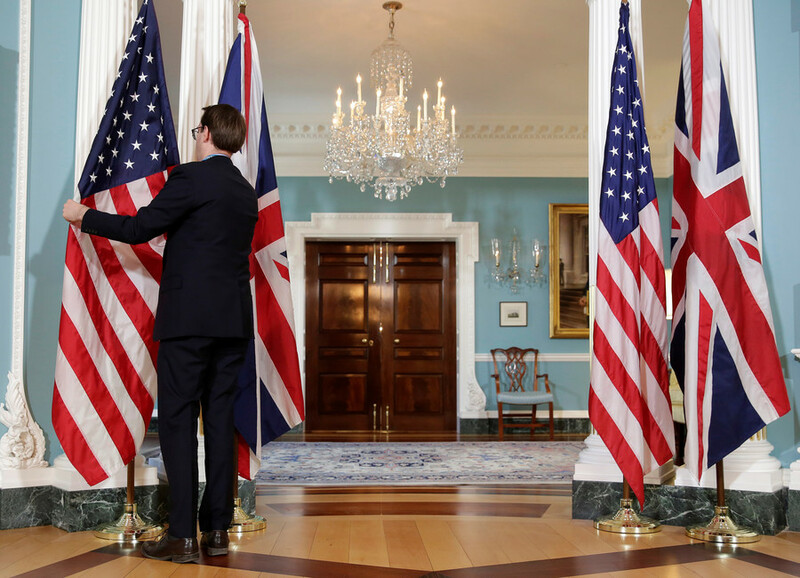 “On Monday, while I was visiting Kosovo, we had a telephone conversation with the federal chancellor about our position, which is well known,” she said. Going further, she suggested that Vienna serve as a venue for possible face-to-face talk between Russia and its Western counterparts. 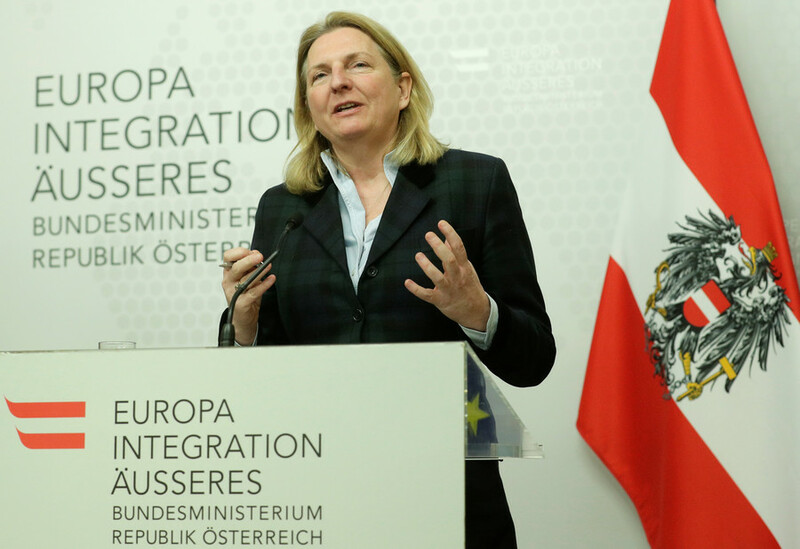 Austria is home to many international bodies such as the Organization for Security and Cooperation in Europe and various UN agencies, so it is “our tradition to bring people together,” Kneissl posited. 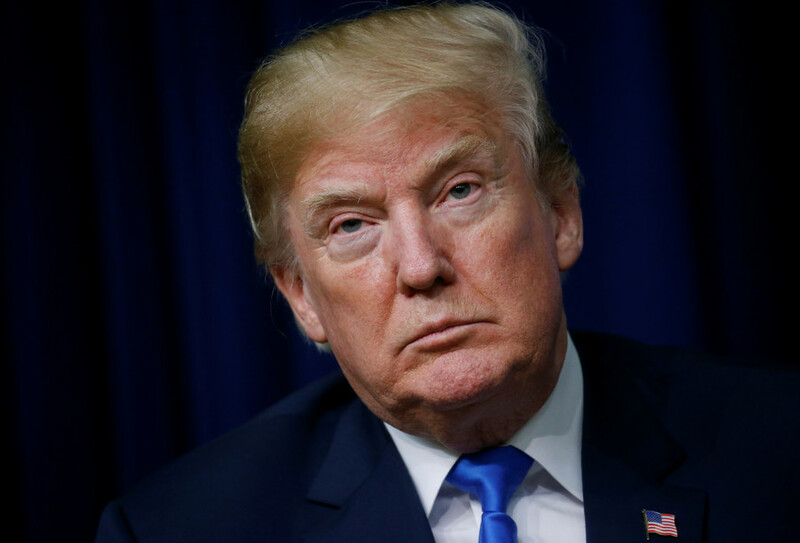 Several decades ago, in the middle of the Cold War, the then-US president John F. Kennedy and Soviet leader Nikita Khrushchev held a groundbreaking summit on Austrian soil “and it made a difference that Vienna was home to that meeting,” she recalled. Later in the day, the Kremlin expressed support for Vienna’s proposal, saying it welcomes any format of talks between Moscow and London. 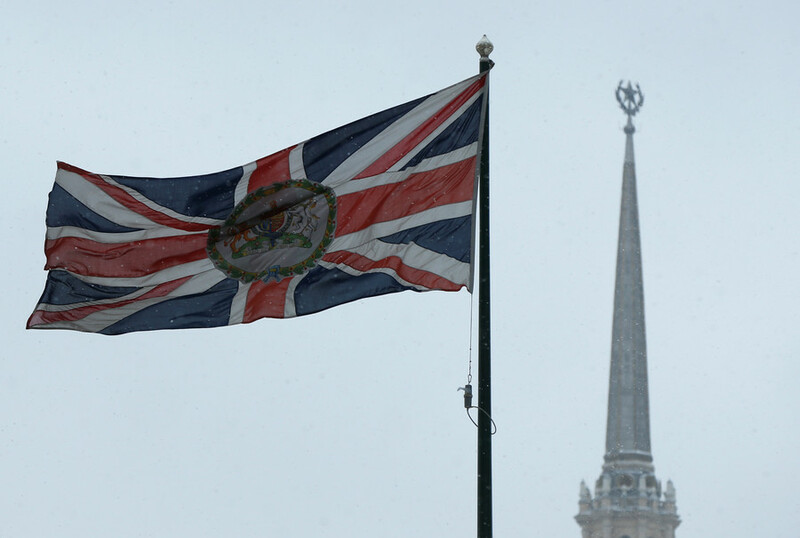 “Any role or any voice is indeed required to encourage our British counterparts to show reason in this issue,” Dmitry Peskov, the Kremlin spokesman, said. 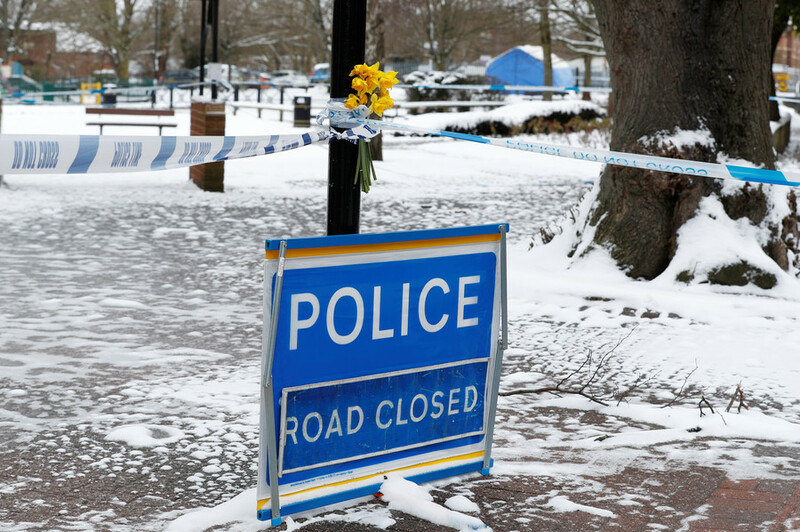 "We consider this as an unfriendly step that is not consistent with the goals and interests of establishing the underlying reasons and searching for the perpetrators of the [Skripal] incident," the Russian Foreign Ministry said in a statement on Wednesday.